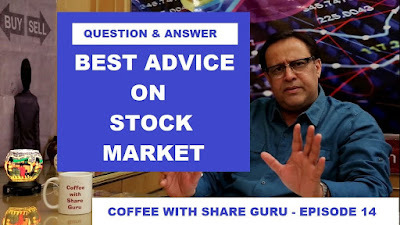 Money Market Tips: STOCK MARKET- KNOWLEDGE BANK/ STOCK MARKET Q&A. Where do I find stock related information? Some of the most accessible avenues to get stock information are the internet, business news channels and print media. What are some of the orders I can place? You can place different kinds of orders such as Market orders, limit orders, stop loss orders, good – till – cancelled orders, after – market orders (AMOs), etc. Market Order: A market order is an order to buy or sell a stock at the current market price. It signals your broker to execute the order at the best price currently available. However, as market prices keep changing, a market order cannot guarantee a specific price. Limit Order: To avoid buying or selling a stock at a price higher or lower than you wanted, you need to place a limit order rather than a market order. A limit order is an order to buy or sell a security at a specific price. You could use a limit order when you want to set the price of the stock. In other words, you want to sell/buy particular scrip at a price other than the current market price. However, although a limit order guarantees a price, it cannot guarantee execution of the trade. This is because the stock might not reach the desired price on that particular trading day owing to market-related factors. Stop Loss Order: A stop loss order is a normal order placed with a broker to sell a security when it reaches a certain predetermined price called the trigger price. Sometimes the market movements defy your expectation. Such market reversals often result in loss-bearing transactions. The stop loss trigger price is your defense mechanism-an amount at which you will be able to sustain yourself against such unanticipated market movements. 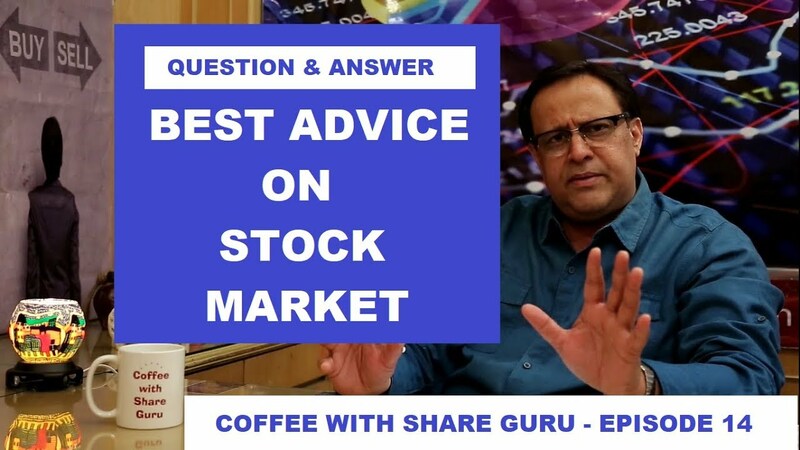 For example, if you bought a stock at Rs.10, you place a stop loss order with your broker to sell it, if it reaches Rs.8. This helps you prevent further loss, in the eventuality that the price of the stock might dip even further. Thus, it helps limit your loss or protect unrealized profits, whichever the case. Good-till-cancelled: GTC or Day Orders are orders given to your broker that hold true only during the trading day when the order was placed. If the order has not been executed on that day, it will not be passed on to the next trading day. Thus, they are orders that are only ‘good until it is cancelled ‘or ‘good for the day’. For example, suppose that you have placed a stop loss order with your broker to sell a stock once the price reaches level X. If it does not reach limit X, your broker will not sell the stock. However, the stop loss order given to your broker will not hold true for the next day. So, even if the stock reaches level X on Day 2, he will not execute the trade till you instruct him to do so again. IOC: An immediate or Cancel (IOC) order allows a Trading Member to buy or sell a security as soon as the order is released into the market, in case order failed to fulfill the total quantity it will be removed from the market. Partial match is possible for the order, and the unmatched portion of the order is cancelled immediately.